Helps Reduce Bloat To Achieve That Fit Figure & Flat Tummy. Please allow a few seconds for reviews to load. 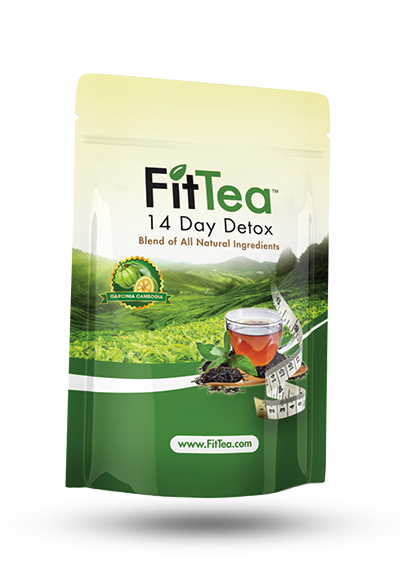 This particular MateFit tea is formulated to be a daytime tea that helps to boost your metabolism in order to burn more fat. It contains some proven ingredients for weight loss, and a potentially questionable ingredient. The company says to take this tea two times per day. Specifically “15 minutes before breakfast and lunch” is the perfect time. This tea is easy to use, but not as easy as some other brands. This tea comes in loose leaf form so you have to measure a tablespoon of the tea and add it into the teabag that comes with your purchase. Then you put the teabag in an 8 oz. cup of hot water and let it steep for 7-10 minutes. The company states that the vast majority of users will not experience side effects from using this tea, but if you do notice them, you should stop using it. Some side effects listed by the company that could occur include: rashes, breaking out (pimples), itchy throat or nausea. The company recommends that no one under the age of 15 use this tea because their bodies are still developing and going through changes. This tea is not safe to use while breastfeeding. 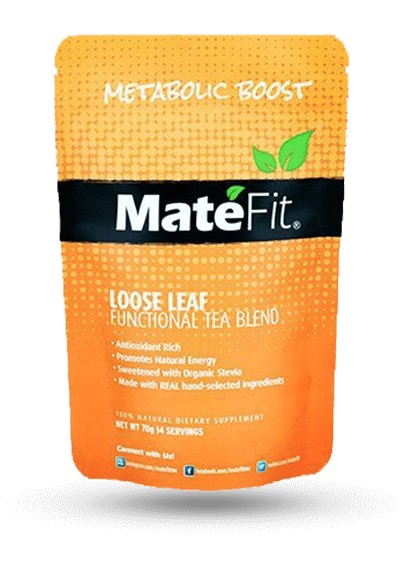 MateFit Metabolic Boost tea (per the name) has some great ingredients to jump-start the metabolism for fat burning. An Appetite Suppressant…And an Appetite Stimulant? 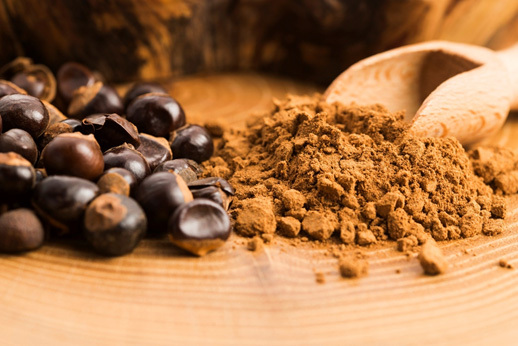 Next up, guarana also contains properties that help to suppress the appetite (reducing caloric intake into the body). However, MateFit also contains an interesting ingredient which is actually an appetite stimulant, instead of an appetite suppressant: Angelica Root Powder. We found this particular ingredient to be confusing in a weight loss tea, especially because the last thing you want to do is have your appetite stimulated so that you eat more food and take in more calories. Based on this, we tend to wonder if this ingredient was included in order to calm potential side effects that this tea may cause on your body from using it. 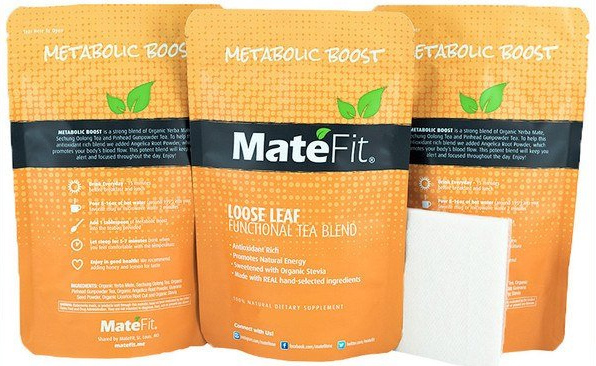 MateFit tea comes in at a very good price per serving, at about less than the average price in the industry. However, they do not offer a money back guarantee (if you open more than one pouch you can’t return it) which is disappointing considering you may not like it for whatever reason or obtain the results you want. We think that this MateFit tea could be a good option to take during the day, to boost your energy and potentially help you lose weight. Unfortunately, it does have one questionable ingredient (Angelica Root) which may or may not actually stimulate your appetite instead of suppress it. But the rest of the ingredients in this tea are good. 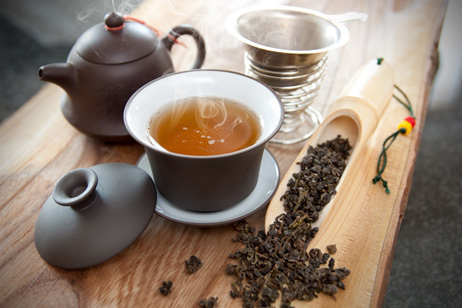 This tea is easy to use, but not as easy as some other options, however, people did express that they liked the taste. Finally, there are some potential side effects to using this tea, depending on the user. 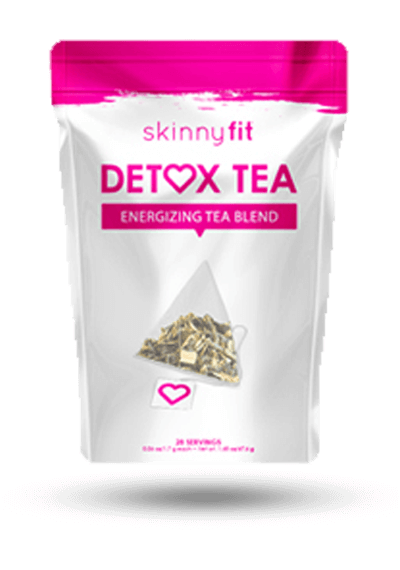 This tea does come in at a below average price for a weight loss tea so it might be worth it to try, but there is no money back guarantee. Instead, you can compare it to other tea brands on our site. 1Nutritional and Price Source: https://matefit.me/products/metabolic-boost. Accessed 5/26/17. 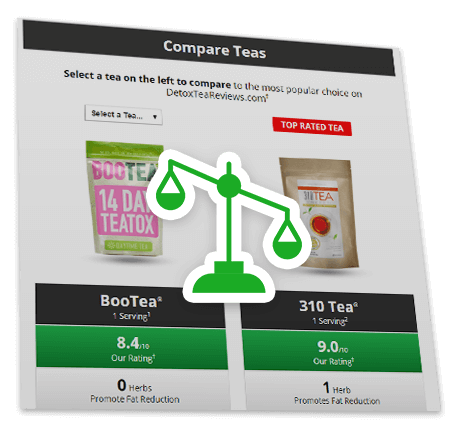 This site is a free online resource that offers valuable content and comparison features to consumers in the detox tea market. Brands are rated on a relative scale using the following metrics: amount of herbs contained that: Promote Fat Reduction, Suppress Appetite, Increase Satiety, Boost Metabolism, Promote Diuresis, and Gives Digestive Support. The two other metrics are if the tea comes with convenient tea bags, and the price per serving.See How We Rate. Referrals to some brands featured on DetoxTeaReviews.com could generate revenue if the user purchases a product, yet referral revenue does not effect ratings nor rankings. All product reviews are submitted by real people, unfiltered by DetoxTeaReviews.com. Any moderation of reviews submitted on this site is to filter for profanity, abuse, or false information. All product comparison points such as calories contained in each serving, price, and other nutritional information are factual, cited with sources and dates of access. DetoxTeaReviews.com does not include all detox tea products available to consumers in the marketplace. The content, including without limitation any viewpoint or opinion in any profile, article or video, contained on this website is for informational purposes only. DetoxTeaReviews.com shall not be liable for any informational error or for any action taken in reliance on information contained herein. 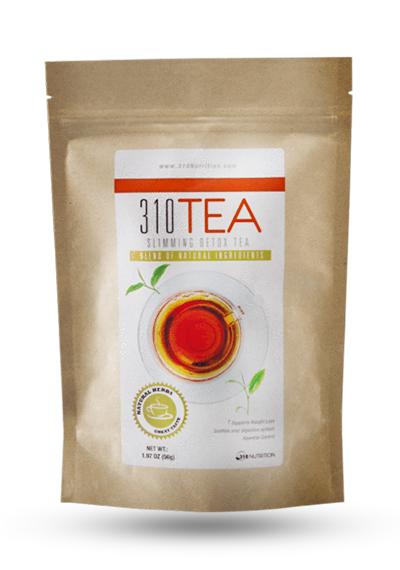 310 Tea® is a registered trademark of 310 Nutrition. 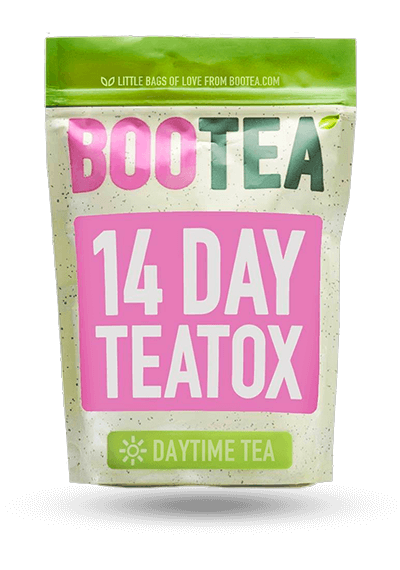 BooTea® is a registered trademark of Bootea. MateFit® is a registered trademark of MateFit.Me. 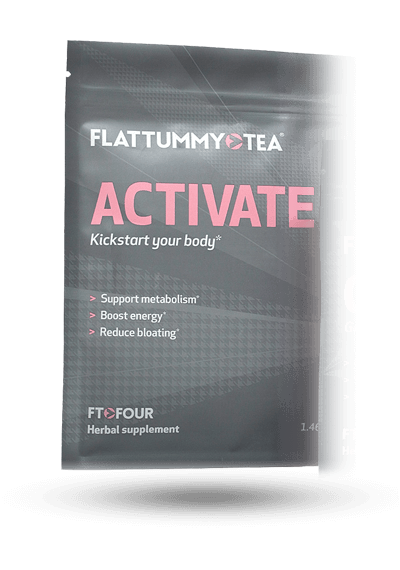 FlatTummyTea® is a registered trademark of Flat Tummy Tea. 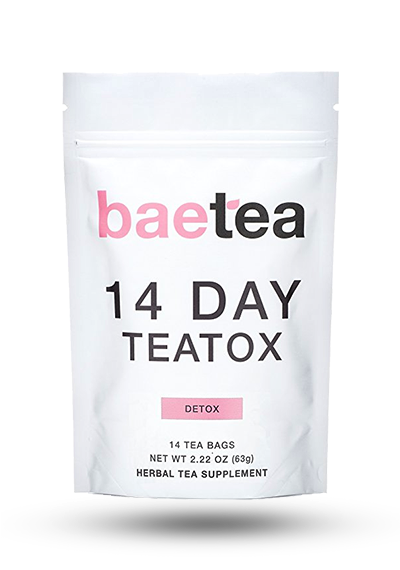 Bae Tea® is a registered trademark of Baetea. Fit Tea® is a registered trademark of Fit Tea. 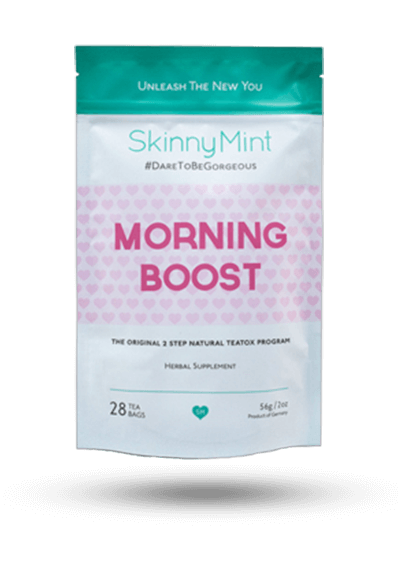 SkinnyMint® is a registered trademark of SkinnyMint. 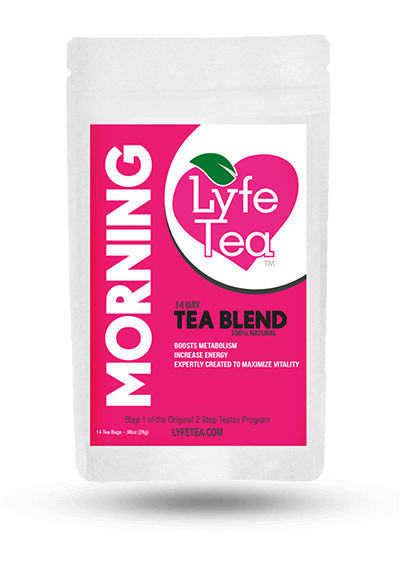 Lyfe Tea® is a registered trademark of Lyfe Tea. SkinnyFit® is a registered trademark of Skinny Fit, LLC. 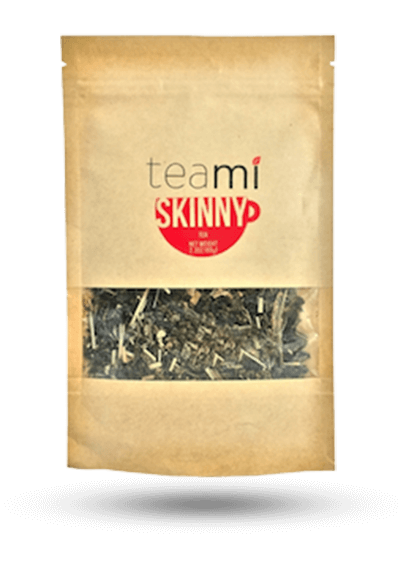 Teami Skinny® is a registered trademark of Teami Blends.